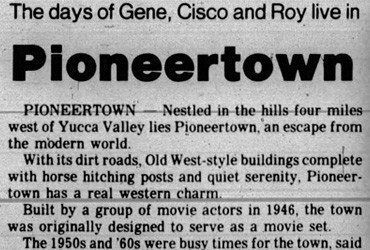 This full-page advertisement for the Pioneertown Land Company was run in the Desert Sun on March 25th, 1947. 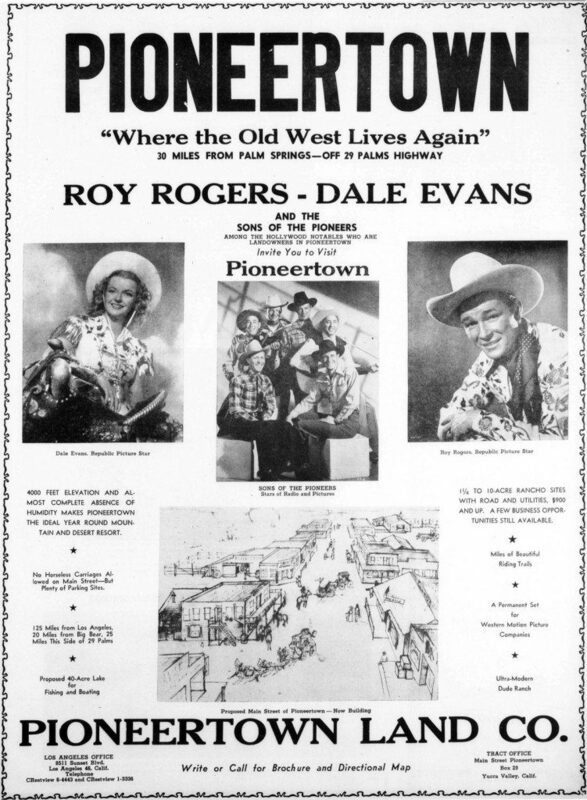 This advertisement features Roy Rogers and Dale Evans and the Sons of the Pioneers, after whom the town is named after. 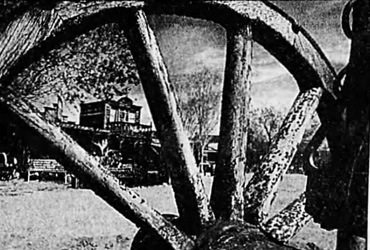 This ad was the first big push to get people interested in Pioneertown. 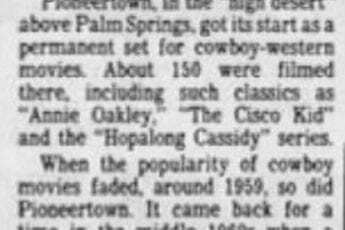 This was during the height of the popularity of the Western Movie.